THOUSANDS OF PIECES OF EQUIPMENT IN OUR INVENTORY! 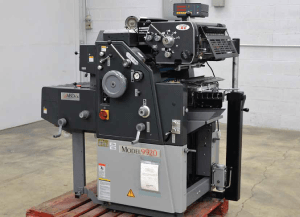 LOOKING TO BUY OR SELL PRINTING EQUIPMENT? CALL US TODAY! Would you like us to contact you about buying or selling equipment? Get in touch here. We make selling your printing equipment easy and profitable. Here’s how it works. 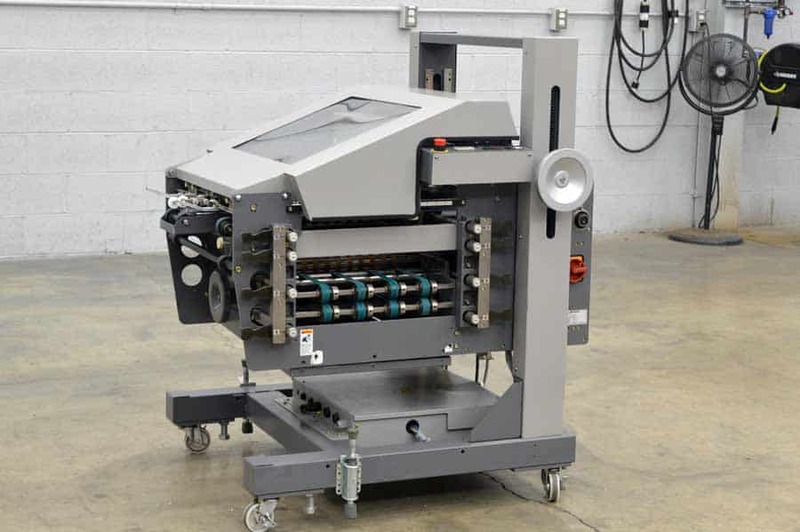 Are you looking to purchase printing equipment? Boggs Equipment has Thousands of items in stock!.